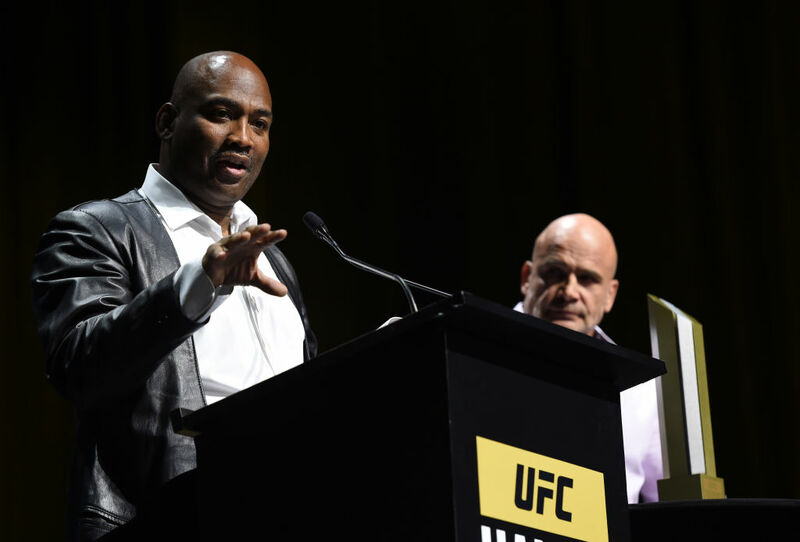 There couldn’t be a more diverse lineup than the one inducted into the UFC Hall of Fame on Thursday in Las Vegas, and that’s precisely why the Class of 2017 will be seen as one of the most memorable to join the greats of the Octagon. From UFC matchmaker Joe Silva and former heavyweight champion Maurice Smith to lighter weight class pioneer Urijah Faber and PRIDE legend Kazushi Sakuraba, this quartet covered the gamut of the mixed martial arts experience through their careers, yet for all the ups and downs that are part and parcel of life in the fight game, Faber said it best when describing why he chose this path. “Having fun out there was what it was about for me,” said “The California Kid,” whose career saw him win the WEC featherweight title and fight the best of the best at 145 and 135 pounds. Yet Faber’s influence went far beyond wins and losses, as he helped bring the lighter weight classes to the masses while also founding the Team Alpha Male squad that has produced its own array of world champions and contenders. It was a philosophy Smith knew well, as he put together a resume as one of the best kickboxers in the world before making his UFC debut at 35 years old. “Even though I’m a kickboxer at heart, I became an MMA fighter,” Smith said, and in that UFC debut, he shocked the world by defeating Mark Coleman for the UFC heavyweight title. 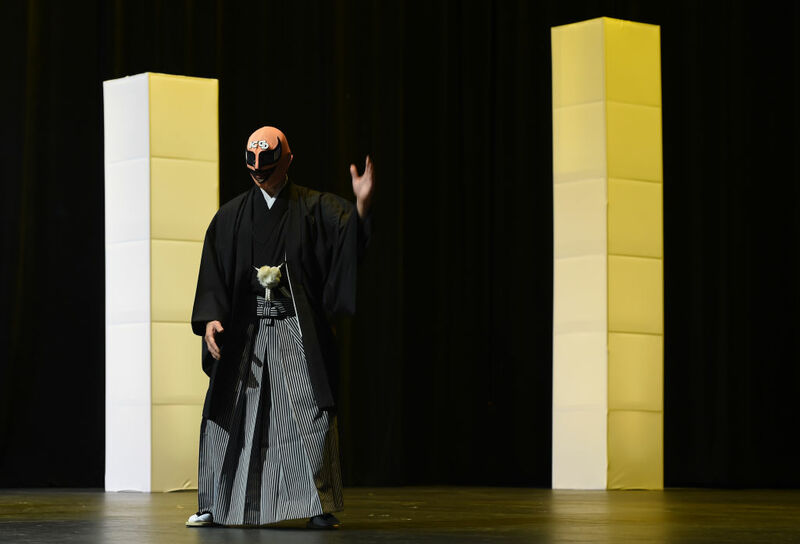 What created Japanese superstar Kazushi Sakuraba wasn’t just talent and hard work. It was the heart that saw him take on all comers, even when the odds were firmly stacked against him. Best remembered for his wins against the Gracie family in the PRIDE promotion that earned him the nickname “The Gracie Hunter,” Sakuraba still holds those victories in high regard. One of those fans got what many consider a dream job when he called up the UFC office and began giving his ideas for how to make the new promotion better in its early days. A few shows later and Joe Silva had a job. 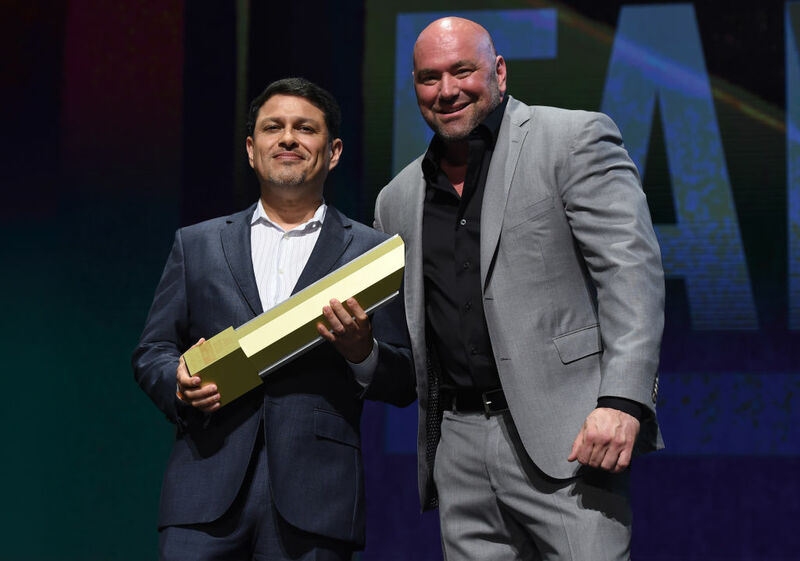 “What an amazing journey this has been,” said Silva, who worked for the promotion for over two decades before retiring in 2016, earning accolades from his former boss, UFC President Dana White. Hooked immediately by the UFC’s first event in 1993, Silva was as diehard a fan of the sport as you could find. And even though he’s retired, he still watches every event.